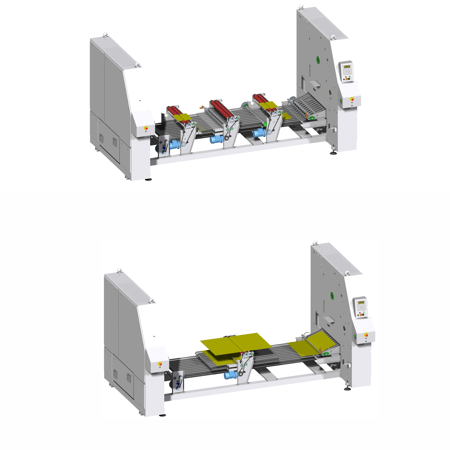 The IF Series of compact combination feeder, ironer, folder provides unmatched results for processing linens and other flat goods. The compact design saves floor space and allows increased productivity in a small amount of space. High efficiency, fewer parts, and low maintenance lead to increased savings over the life of the machine. The energy efficient drive system allows for incredibly flexible operation, precise speed control, and protection for the motor. 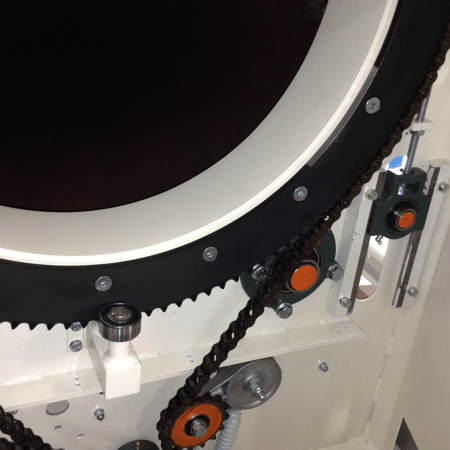 The soft start technology greatly reduces stress on critical components, contributing to a longer life for the machine. 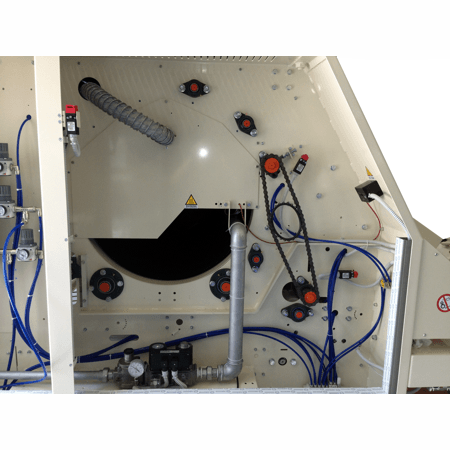 The optional feeding section allows one operator to feed large items quickly. 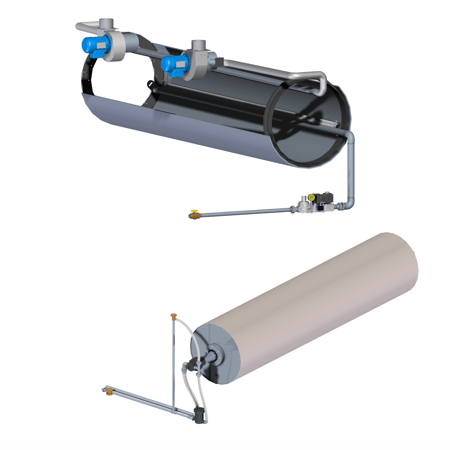 The ironing section pulls the goods over the heated cylinder while the folding section performs two length folds via air blasts into reversing rollers. The stacking system collects the folded linens and delivers them away from the machine. Have any questions about the IF Series? We'd love to hear from you.